When it comes to a man’s face, ClarinsMen knows the terrain. Smooth Shave’s nick-resistant foaming gel cushions skin for easy razor glide—so you can manage your most challenging angles with expert handling and control. Soothes, energizes and purifies with Bison Grass and Chinese Galanga. Clinically tested on the toughest beards. Rated 5 out of 5 by Classicme26 from Refreshing Shave Gel! I love ALL Clarins Mens Poducts ;) This shave gel smells great and it lathers easily. I apply a few drops of the shave ease oil and then I apply this fresh shaving gel and my razor glides. An excellent shaving product! Rated 5 out of 5 by Azadeh from Unique As per my husband: Light, smooth, easy to use, the scent is awsome! Rated 5 out of 5 by 26nick from refreshing shave cream! This is an awesome shaving gel! It feels very refreshing when I apply it and I certainly experience a smooth shave using this product. 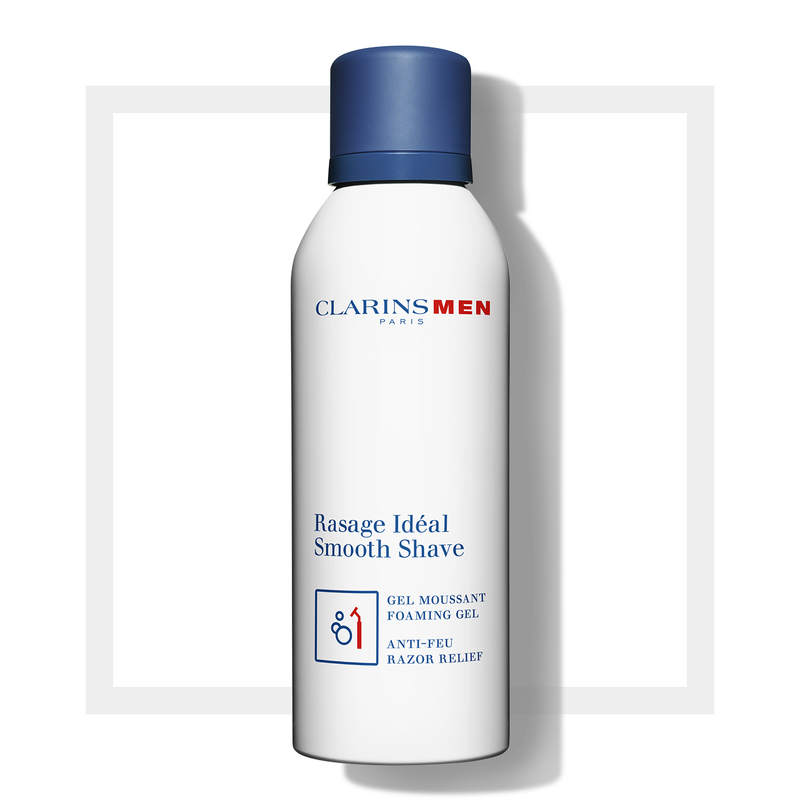 HOWEVER, I experience a smooth shave because you must paid it with the clarins shaving oil in order to achieve a smooth shave. And I don't mind buying both these products because the results a great, I have no more cuts while shaving or irration, and they last me for a quite a few months also. And I like being clean shave, especially when I want to look sharp at the office giving presentations or hitting the night life!